Econet Wireless Zimbabwe last night hosted a black-tie dinner at the Holiday Inn Bulawayo hotel, in honour of its Platinum ‘high value’ clients from the southern region. The sumptuous event, at which the company – the only Samsung certified network in Zimbabwe, officially launched the prodigious Samsung S9 and Samsung S9 + (plus) smartphones – was well attended by a diverse cross-section of Econet’s top customers who included some of the region’s top business owners and executives, professionals, commercial traders and entrepreneurs, as well as local community leaders – including representatives from the City of Bulawayo. Addressing guests at the event, Econet’s Chief Operating Officer (COO) Mr Fayaz King, thanked the company’s customers in Matabeleland region for their continued support. “I would like to thank you for your invaluable support and want to acknowledge your loyalty over the years,” Mr King said. “Tonight is your event, where we just want to say ‘Thank you’ for the business you give us; we do not take it for granted,” the Econet COO said. The company hosted the dinner on the sidelines of this year’s Zimbabwe International Trade Fair (ZITF) in Bulawayo, where it is a business exhibitor and at whose stand the country’s Vice President, Rtd General Constatino Chiwenga paid a courtesy visit earlier in the week. 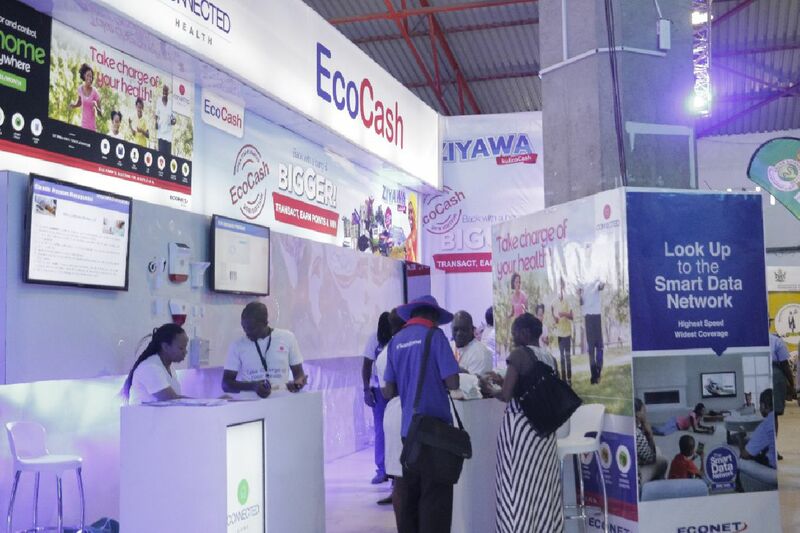 Econet, the country’s largest telecommunications, media and technology company, has this year underlined its commitment to the Zimbabwean economy by putting up a large, world-class, digital and fully interactive stand at the country’s premier business and industry expo where it is showcasing several of its group’s companies and products – which include Kwese, EcoCash, Steward Bank and EcoSure, among several of the company’s products. At the black-tie dinner – where several customers walked away with exciting prizes from a raffle draw – Mr King told guests that Econet had now transitioned from a traditional telco business to a fully digital company. “We have now transitioned to a fully digital company capable of harnessing IoT (the Internet of Things) and other digital capabilities to deliver innovations that will improve and transform people’s lives by solving their problems,” Mr King said during an evening that was punctuated with the melody of music from a live band. 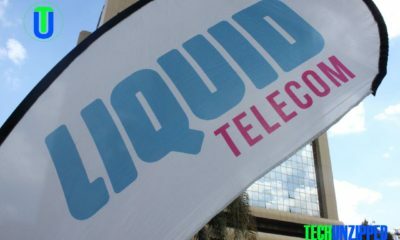 He encouraged customers to take full advantage of the company’s digital services, including a web self-care that empowered customers to manage their own accounts and monitor their usage from the comfort of their homes or work places, without the need to visit an Econet shop or to call any of the company’s service and contact centres. Speaking at the same event, Mr Kezito Makuni, the Econet’s Chief Technology Officer and Technical Director, spoke in some detail about a number of the company’s digital and IoT driven products, including Econet Connected Home’s suite of security, vehicle tracking and vehicle insurance, health and related products – highlighting how these would simplify the customer’s life, bring convenience, enhance security and give them peace of mind. 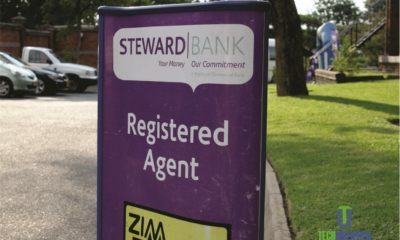 The dinner was attended by a strong team of senior Econet executives and heads of business units from the mobile network operator and from Econet’s Cassava Fintech and Steward Bank. They included the company’s general manager for the southern region, Mr Sam Tichiwangana, whose responsibilities involve driving the business’ commercial business and technical support issues in the southern region. The Platinum customers’ dinner came two days after Econet hosted a day-long event in Bulawayo on Tuesday, where the company celebrated and recognized its top-performing brand ambassadors from over 12 districts in the southern region.